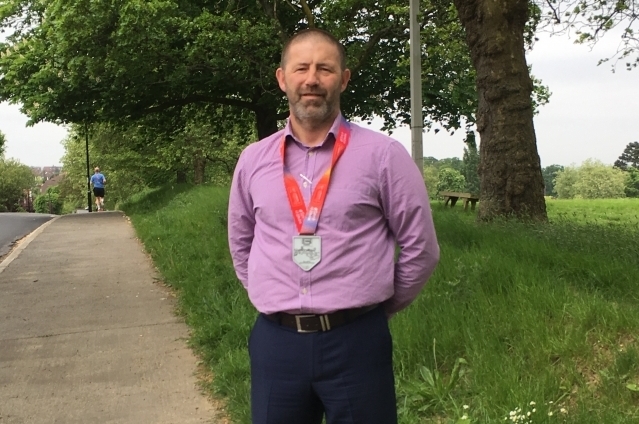 Keen supporter of King’s College Hospital, Gary Morgan ran his first ever Marathon this year and chose REBUILD as the charity to fundraise for. Gary’s time was a very respectable 4 hours and 35 minutes. Gary raised more than £4170 for us, with very generous donations from family and friends, his employer, building contractor Stanmore Ltd, and many of their vendors and customers. Our appreciation goes to you all for your contributions. Thank you!